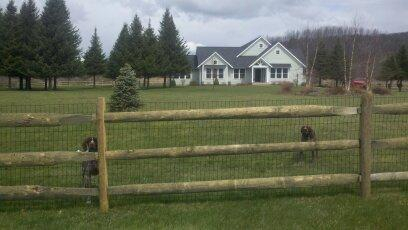 Split rail fence with welded wire is ideal for dogs. 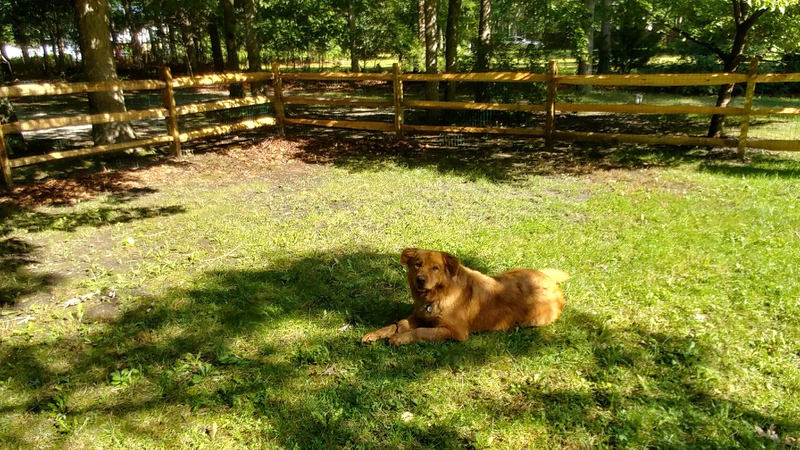 It retains the timeless beauty of split rail fence while keeping your furry friends safely enclosed. 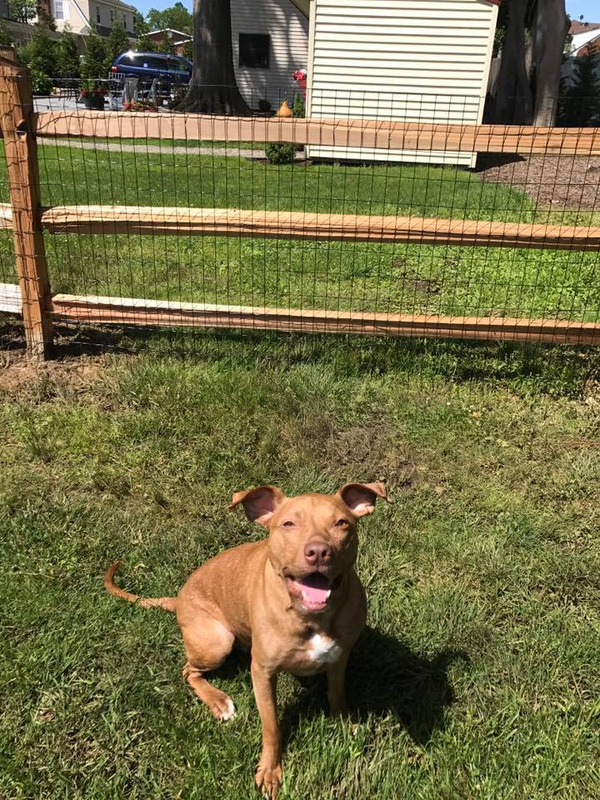 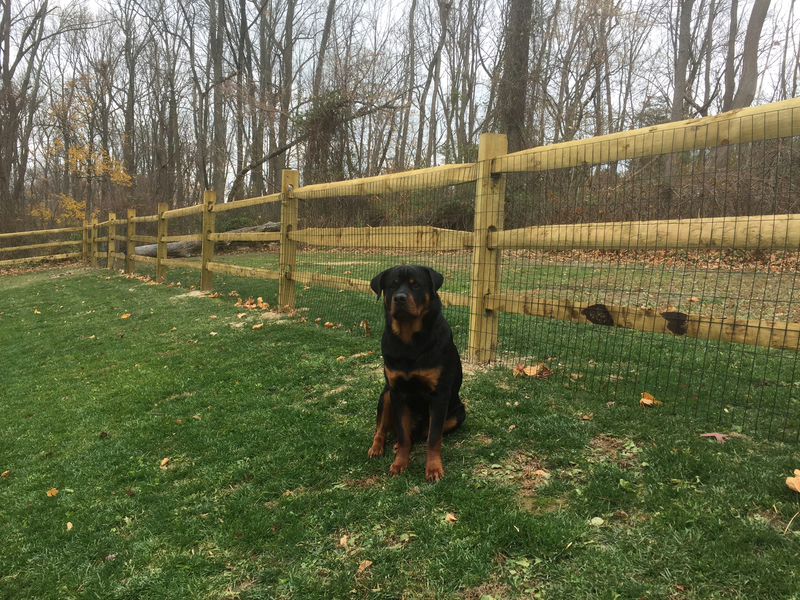 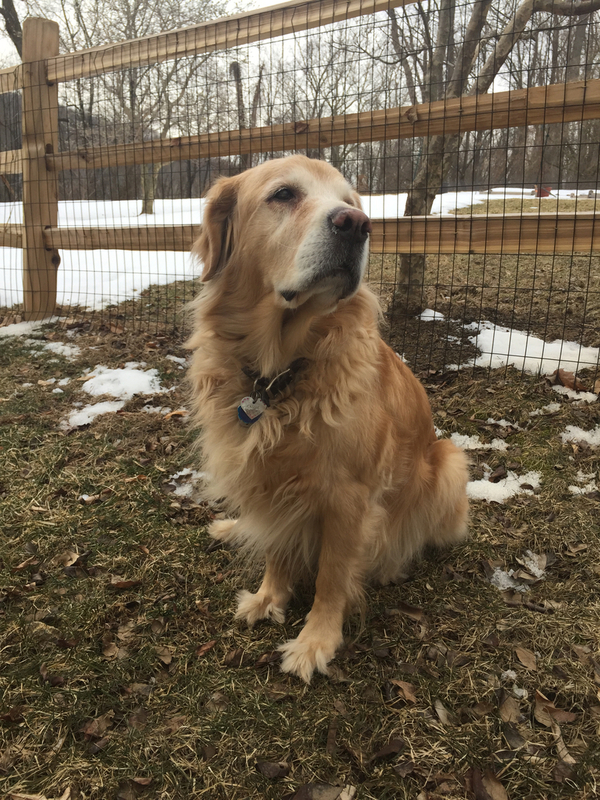 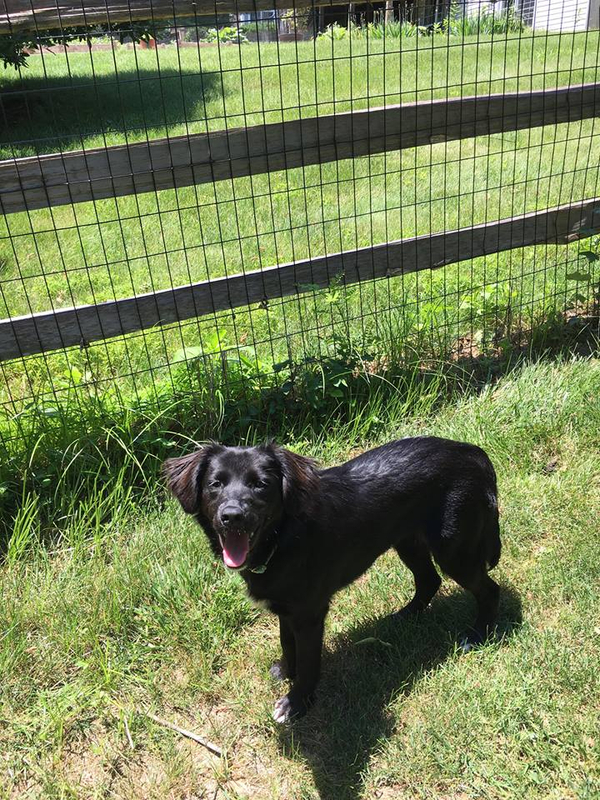 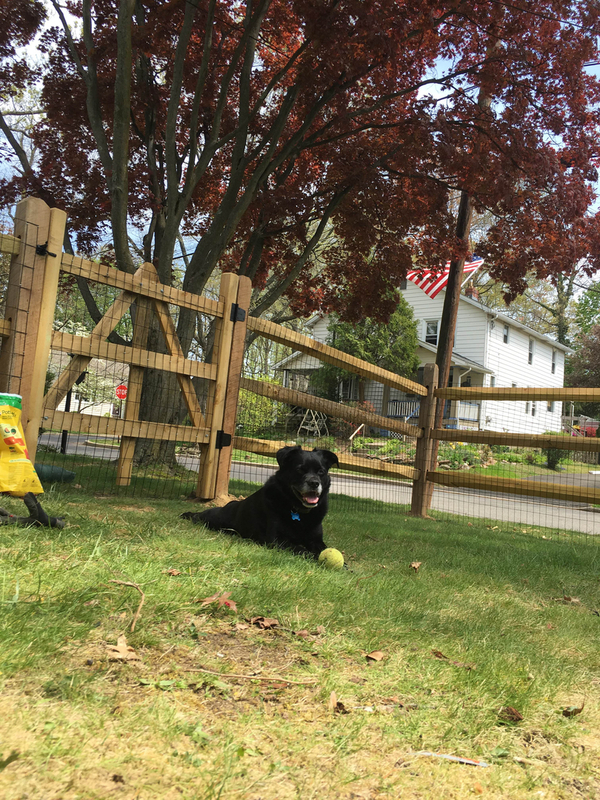 Unlike electronic fence, split rail does not fail due to power outages, battery issues or broken lines, and it does not shock your best friend. 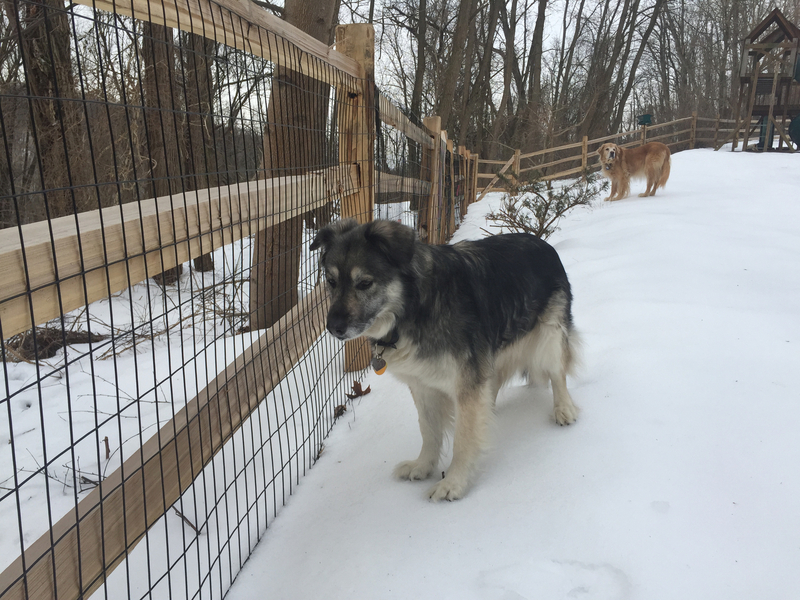 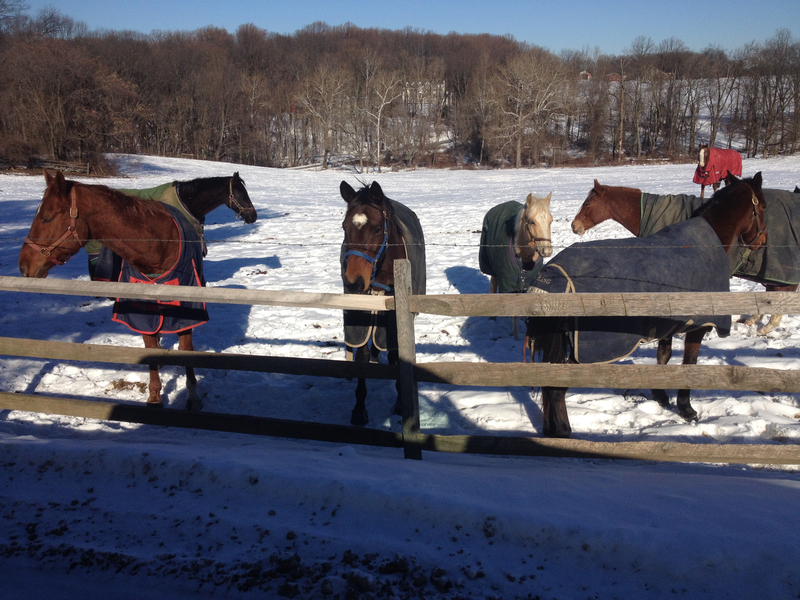 Here are a few pictures of our favorite dogs enjoying their split rail fence. 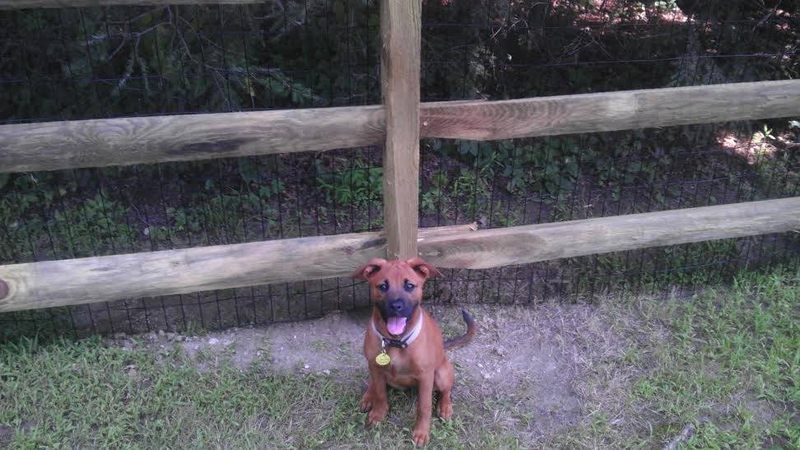 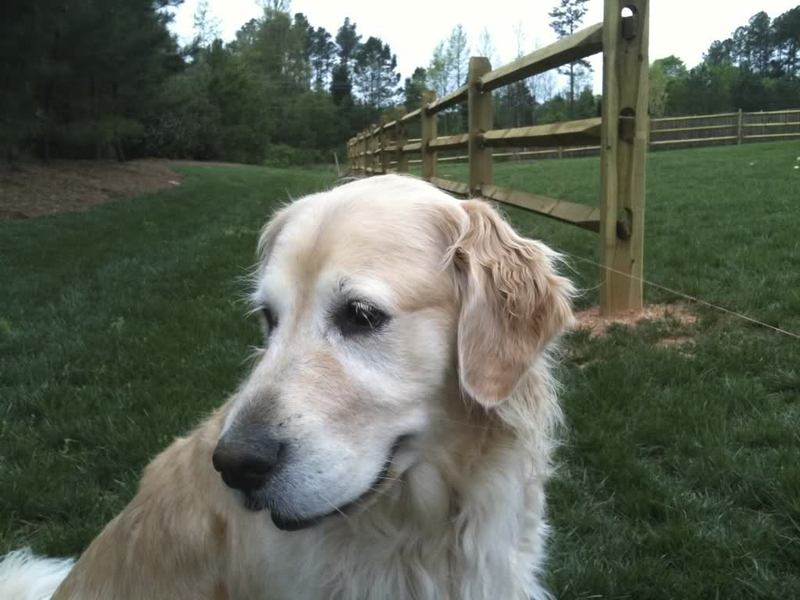 Send us a picture of your dog with his or her fence and we'll include your photo on our "Doggie Wall of Fame." 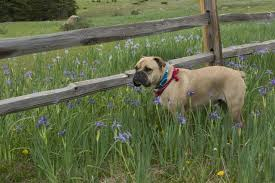 Hint: For a good photo, have your dog sit or stand near the fence and take a closeup of your dog with the fence in the background.